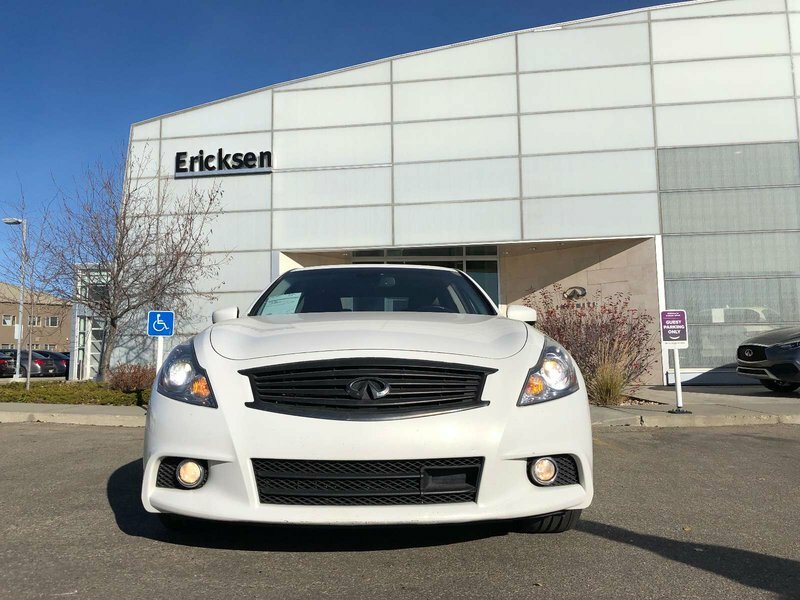 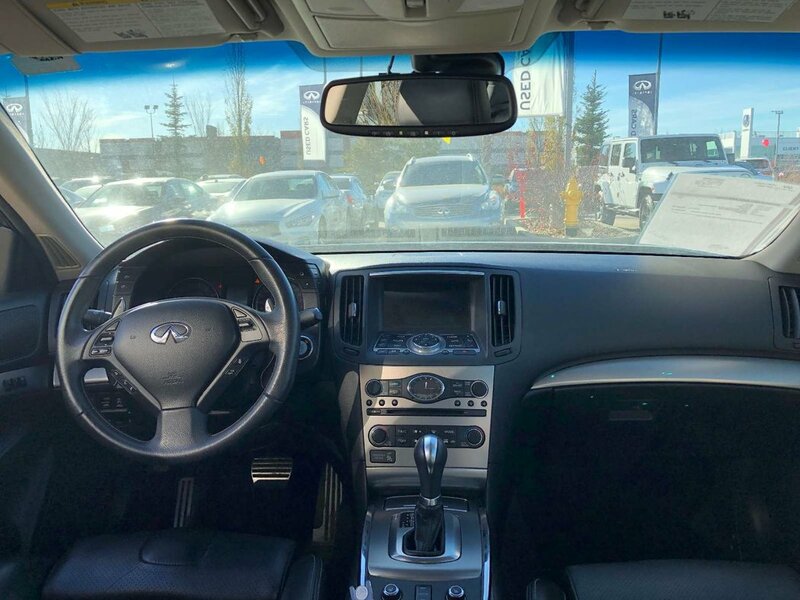 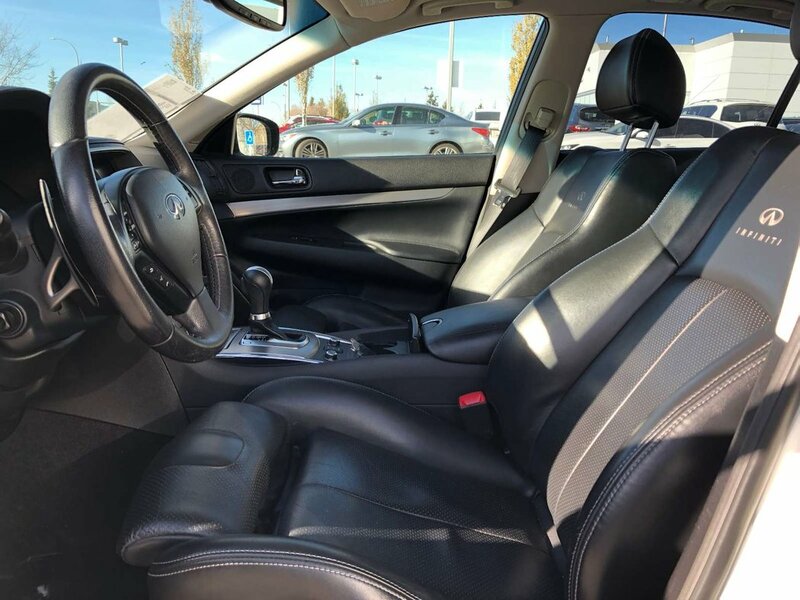 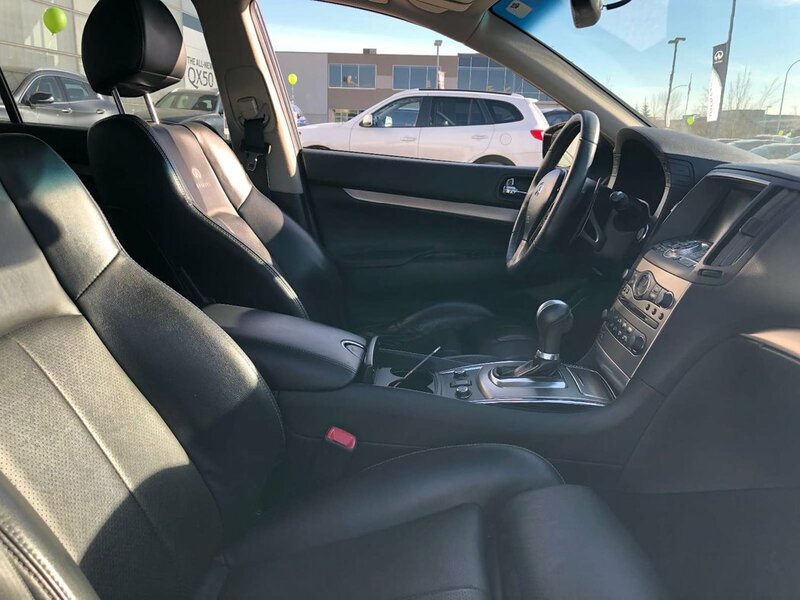 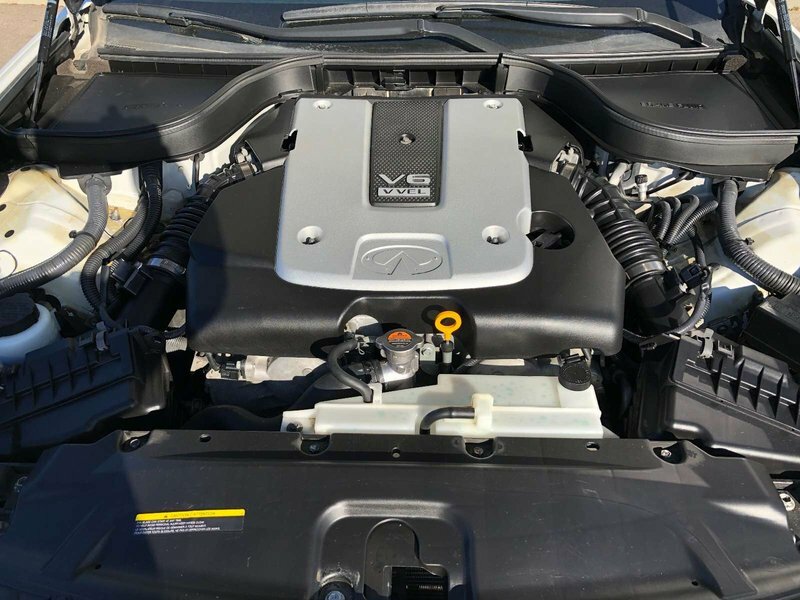 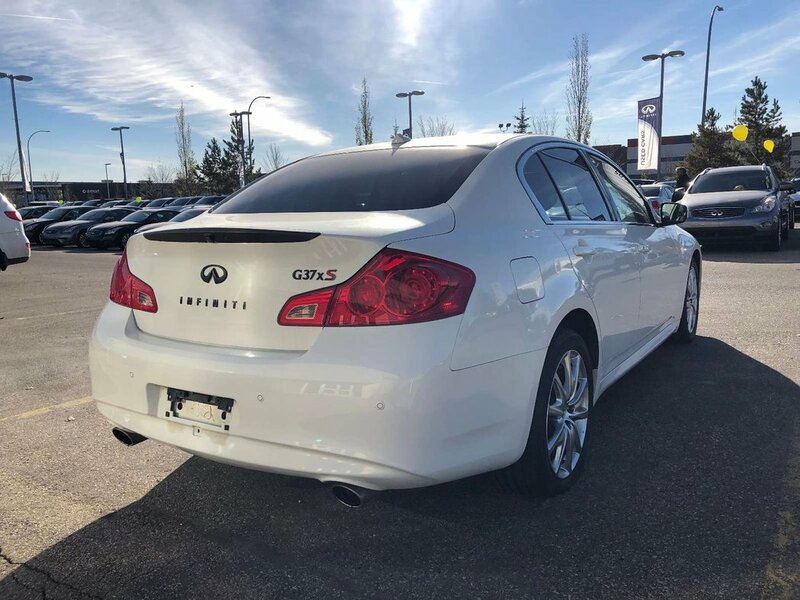 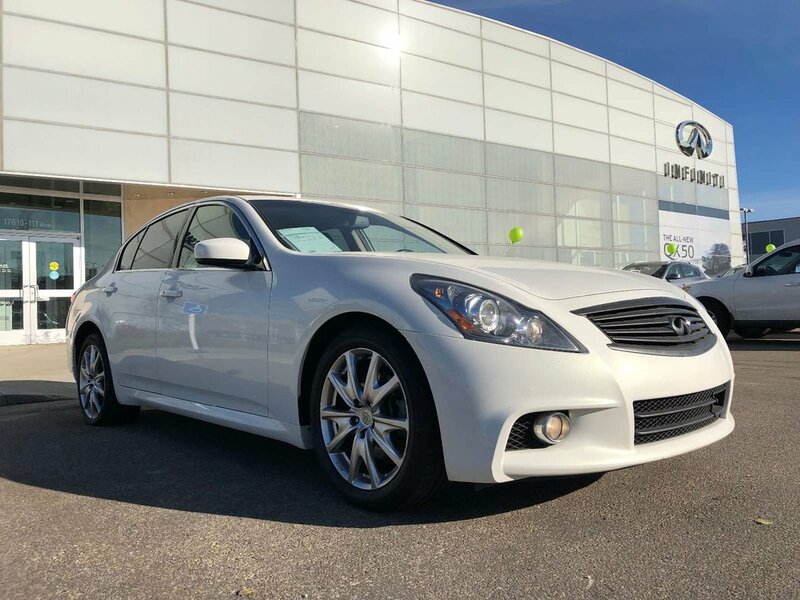 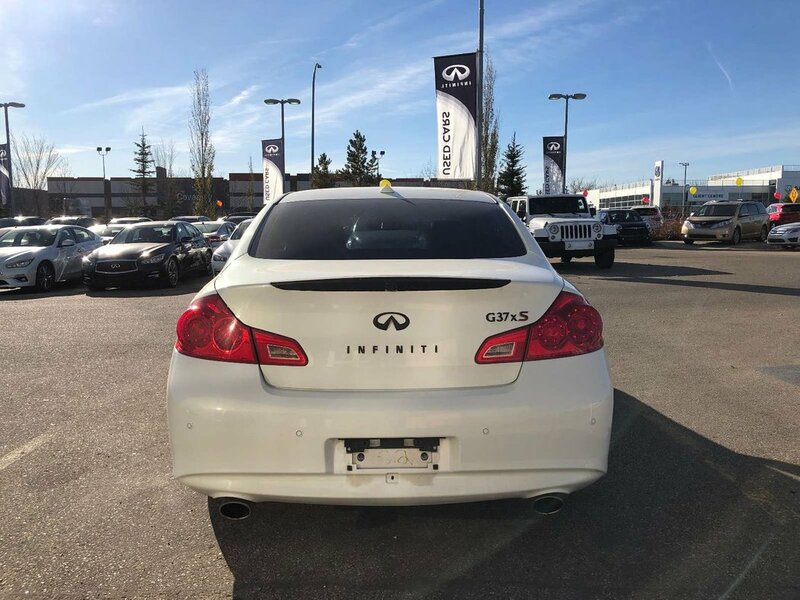 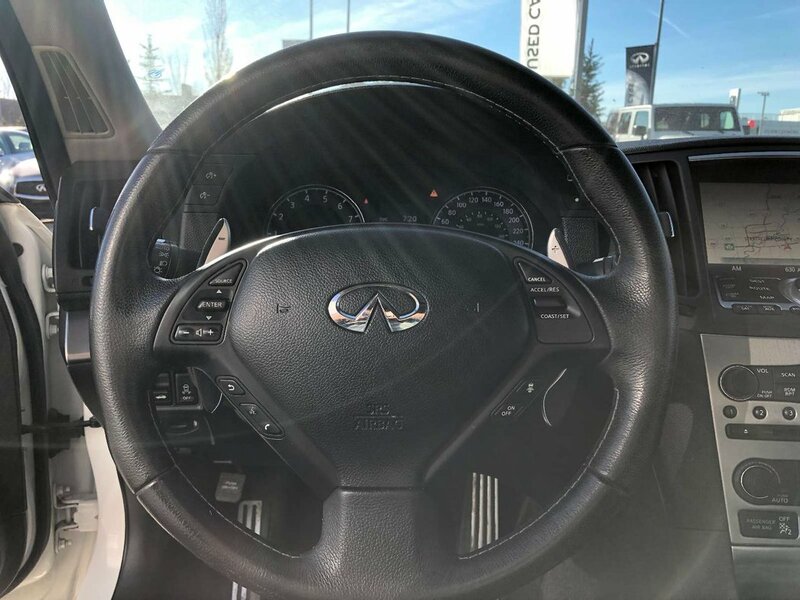 This sporty Infiniti G37X is a local Alberta vehicle with a claim free car proof. 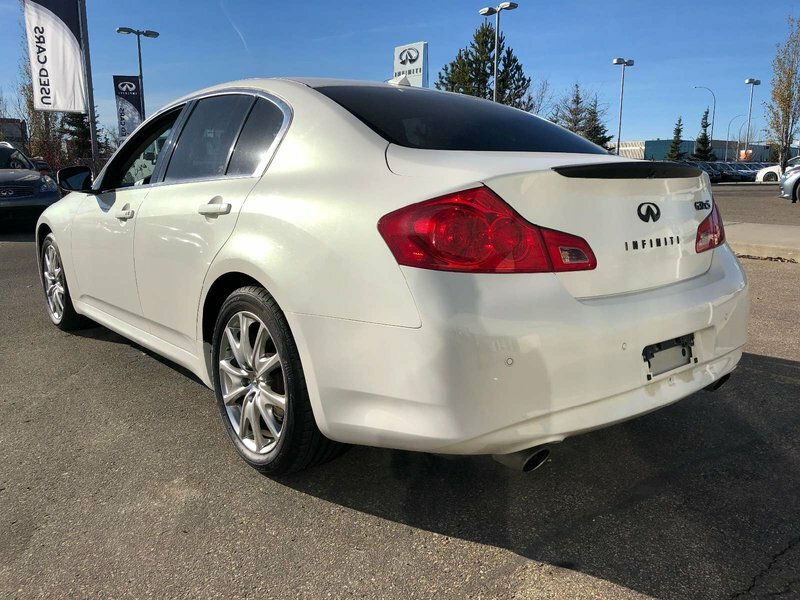 This Infiniti G37X is a sporty car, with an amazing stereo system, and a smooth driving 3.7 V6 engine with 328 hp. 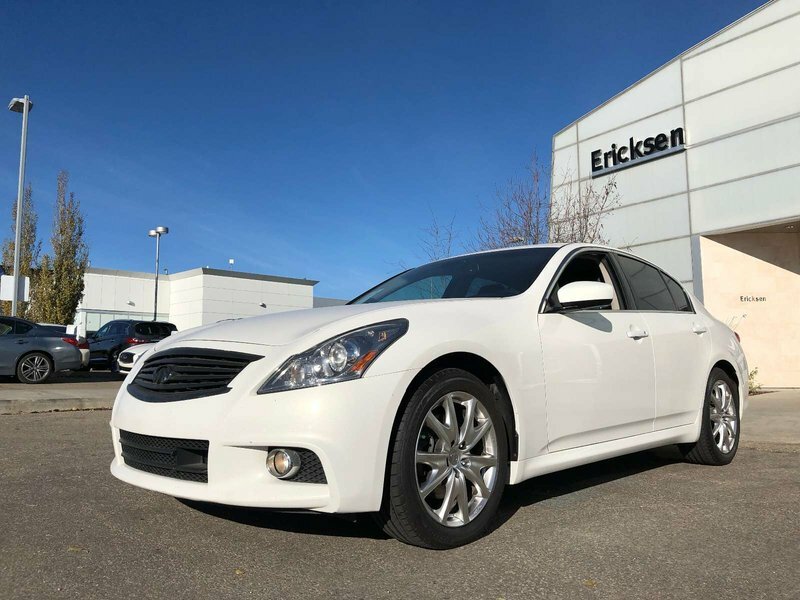 This Sedan would make a very fun to drive every-day daily commuter. 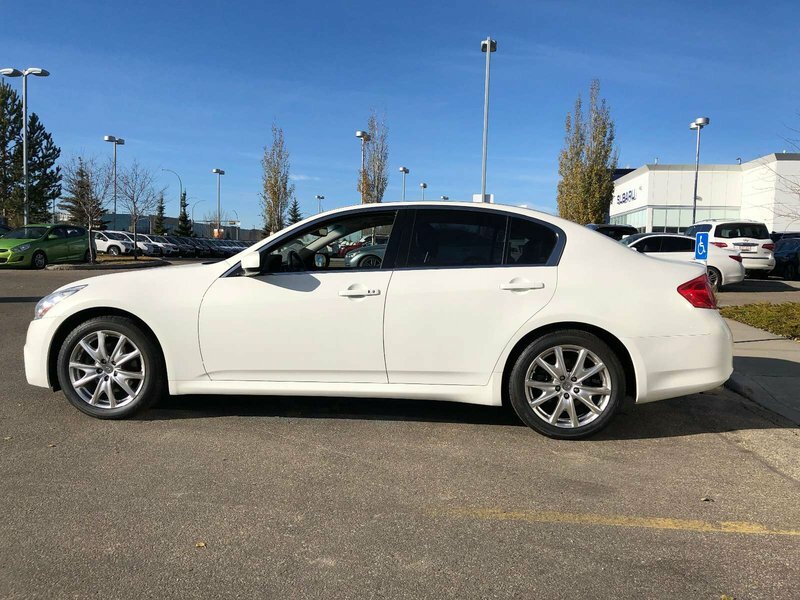 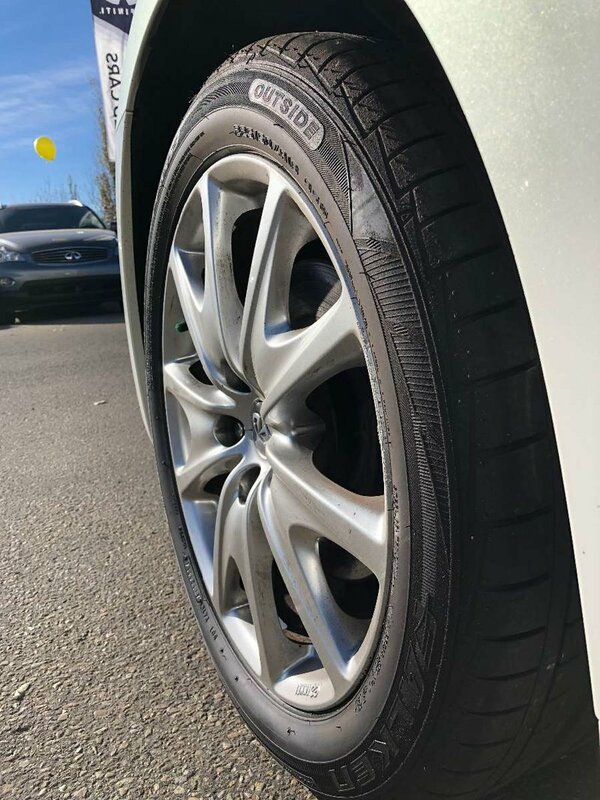 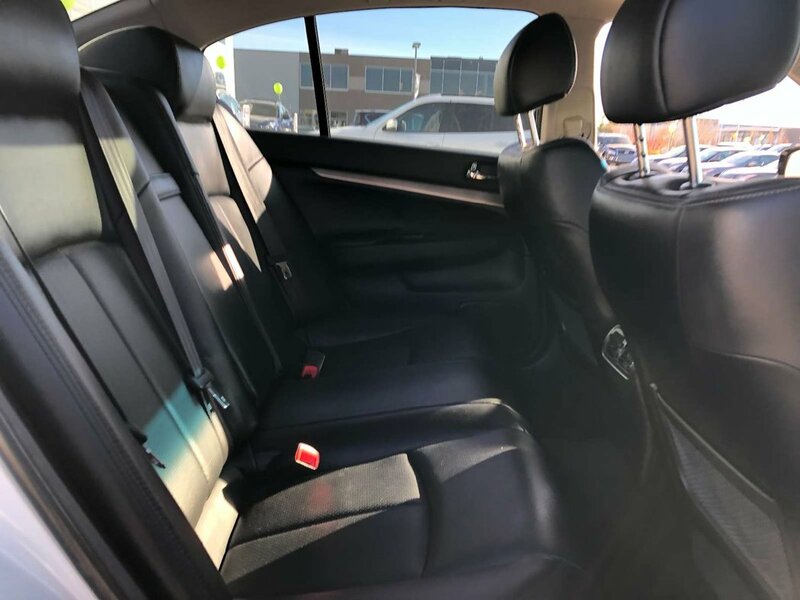 Excellent trade in that won’t last long with all year round capabilities, this Sedan compliments performance with comfort as well. 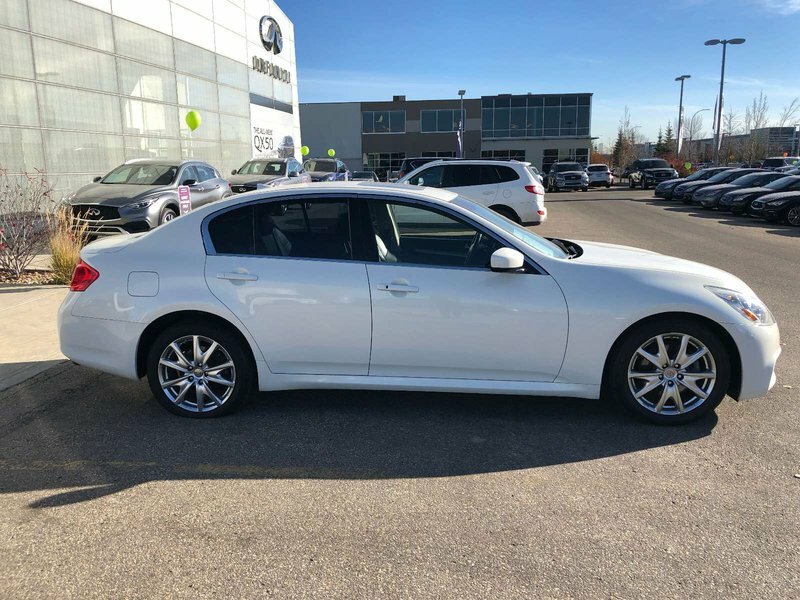 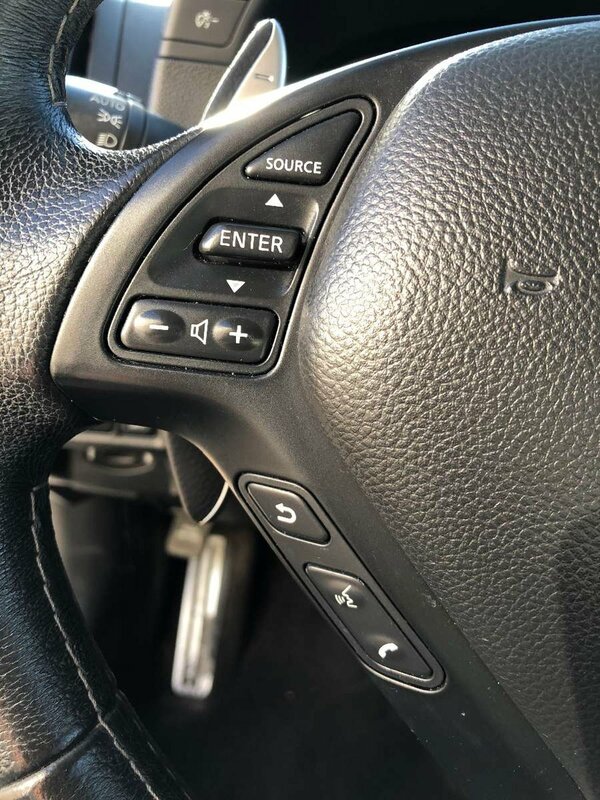 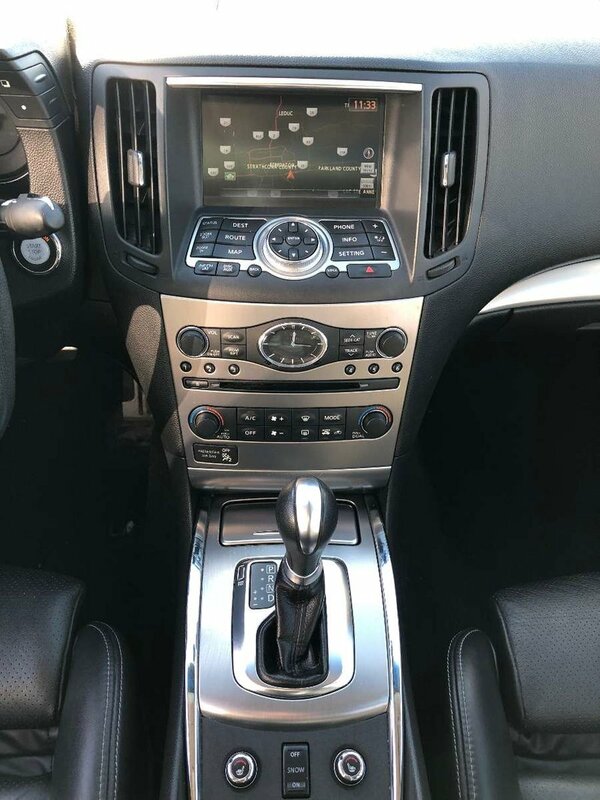 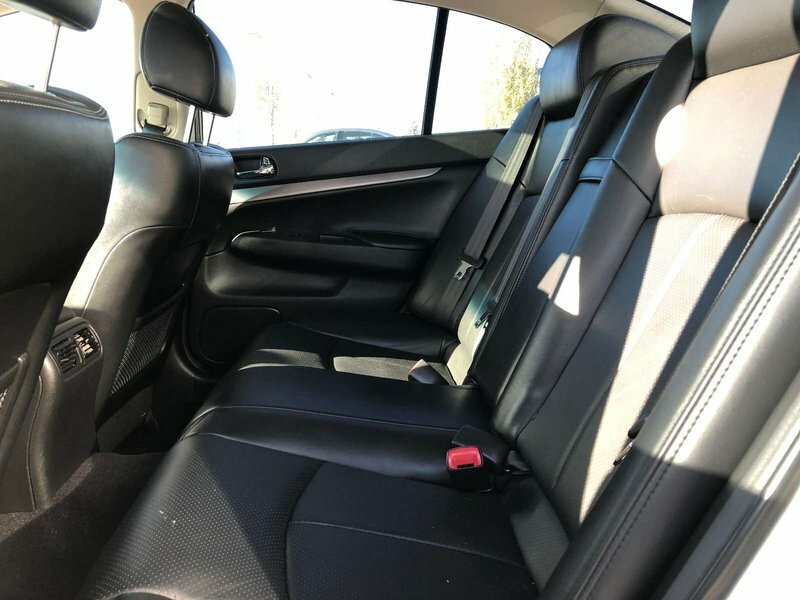 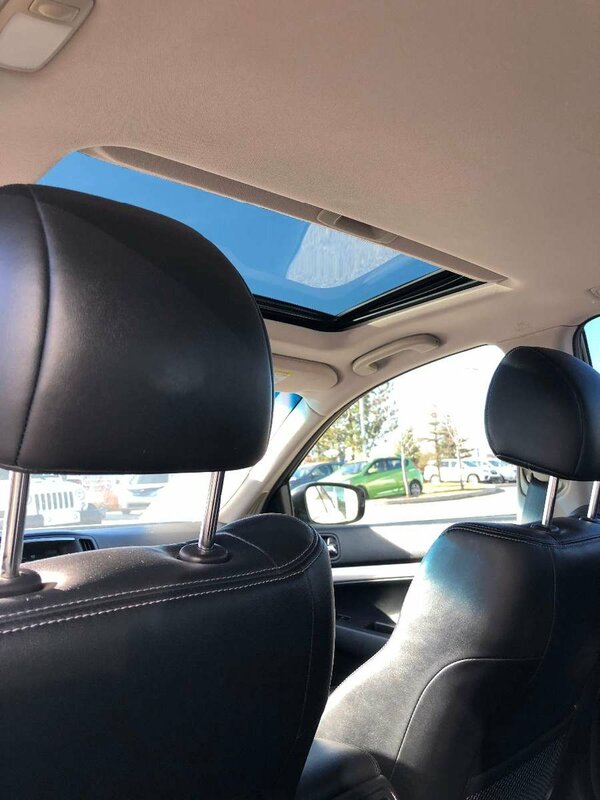 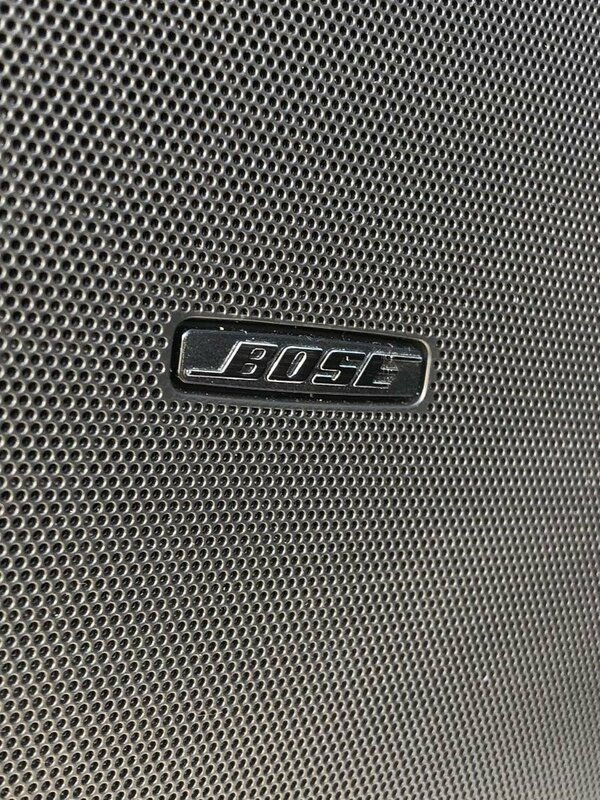 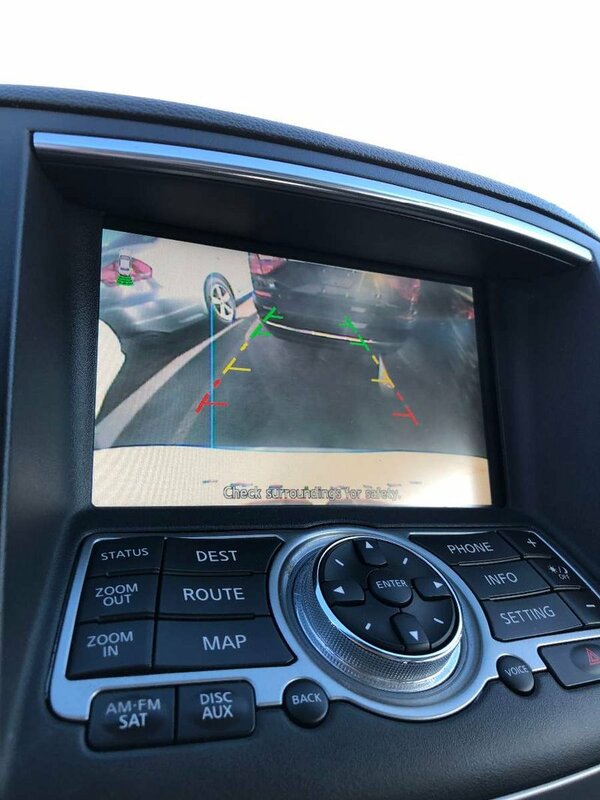 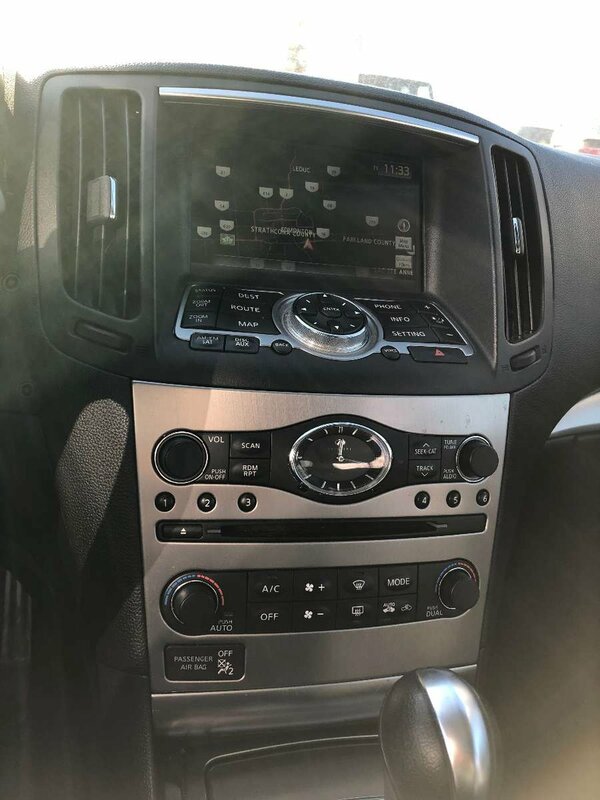 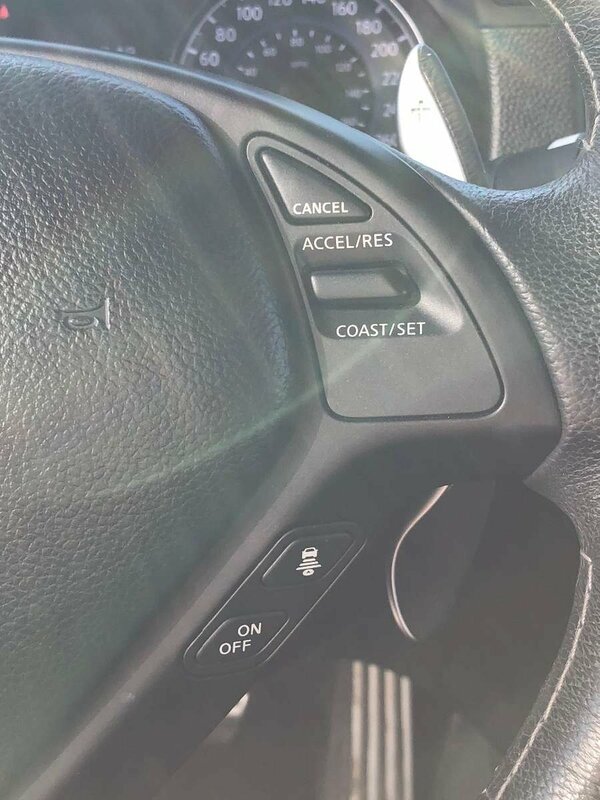 Options featured include navigation, backup camera, rear parking sensors, power sunroof, power leather heated seats, Bose audio system, intelligent key, memory driver seat and much more.